About Us - Wafer Factory EVEREST-М.S. Everest-М.S. started its activities in 1998. At the moment the company specializes in producing wafer cones by original recipes using production technologies which correspond to world’s highest standards of quality and safety. There are 2500 m2 under production facilities and 15000 m2 of available space for future development in the ownership of the company. 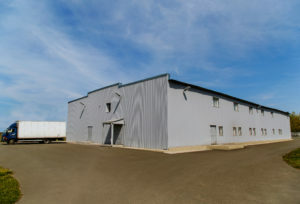 This includes two production and storage complexes in Kyiv Region as well as a head-office and a warehouse in Kyiv. 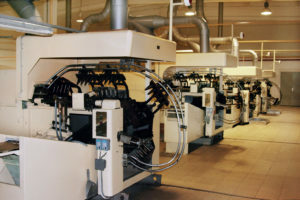 The production facilities include 7 automatic lines and 15 semi-automatic machines as well ad supporting machines for wafer cones and wafer sheets baking. We continuesly cooperate with European partners in order to develop the quality of products and testing new raw materials. 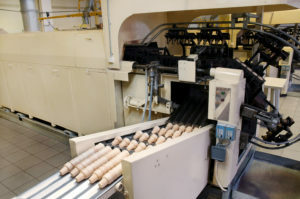 The main market of the company is Ukraine. But we also export our products to the European Union and CIS. Due to large experience and constant willingness to improvement the company has been many times praised and awarded by the industry experts. 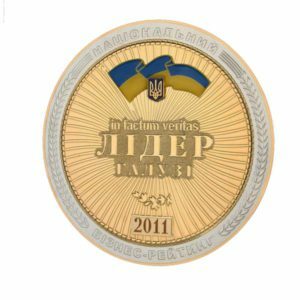 Every year the company is highly rated by reputable printed business editions for such indexes as: sales figures, productivity, general amounts of taxes and social payments transferred to the State Budget of Ukraine. 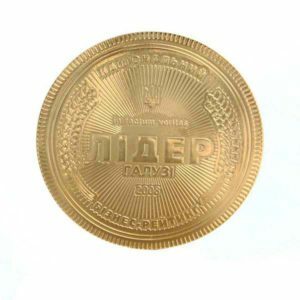 In 2008 and 2011 Everest-М.S was deemed the Industry Leader for significant contribution to economics of Ukraine, for compliance with high standards of social safety of its employees, for implemention new technologies and for creating the positive image of Ukraine as a developed country.